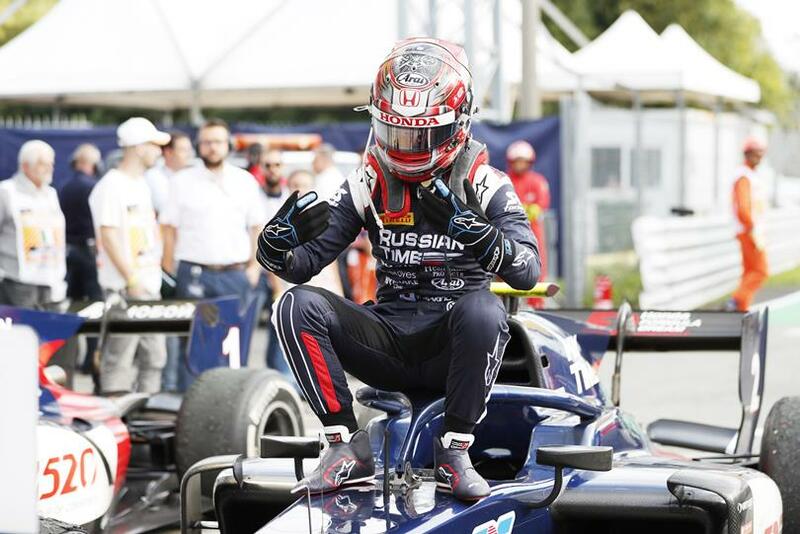 WATCH: Nice move late on the brakes for the lead from Albon, but Markelov took the lead back a lap later. Non-stop action in this F2 race! Copyright (C) 2019 F1モタスポGP.com All Rights Reserved.